We stayed Jan and Feb 2019 while our home was being repaired. We enjoyed our stay very much, the unit is quite spacious, much more than we needed for just the two of us. Wonderful place to stay. The balconies are the best I've seen in PCB. lots of room to stretch out and relax, and enjoy a meal at your table. The view from the condo was great from the ceiling to floor windows. Will be back again. Had to do a lot of cleaning because every time the kids would come in they would bring a lot of sand on them and their beach things. The vacuum cleaner didn’t work good, so I had to sweep, and the brooms were worn out. Didn’t like the stacked dryer because I had to get the ladder to see the settings and almost fell. The sofa and loveseat was faded and dirty. Need a bar in the shower. Best vacation with great friends. This rental was perfect for myself and my family. We had a direct view of the beach. The pool was easy to get to and never too crowded. They also have a tiki bar by the pool where you can call in to order food then just walk down to pick it up.This place is close to entertainment as well as restaurants and shopping. I highly recommend! This condo was absolutely beautiful! It has everything that you could possibly need. The condo is so spacious. We loved the balcony! We will definitely book at Gulf Crest for next years trip! These were all easy fixes and certainly did not interfere with our stay. We did not report this to maintenance during our stay as we did not have "time" to meet with maintenance. However, did so our upon departure which we are confident this will be taken care of accordingly. We enjoyed our stay. 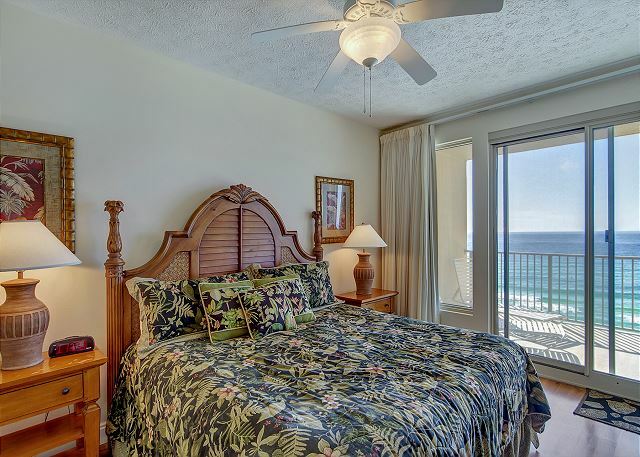 We have stayed at Gulf Crest before but have always rented from one of the owners that we know. This unit is nice but does need some updates because it is pretty outdated and needs some paint touch up in most spots and the kitchen cabinets look warn but other then that we would rent this unit again. Outstanding office staff extremely nice an helpful. Facilities well kept overall plan to return next year. We loved the unit. It was clean and plenty of room. We really enjoyed the huge balcony. I GO HERE EVERY YEAR AT THE SAME TIME AND HAVE NEVER HAD A BAD EXPERIENCE THIS YEAR WAS NO EXCEPTION. THE UNITS WAS CLEAN AND HAD PLENTY OF SPACE. SEE YA NEXT YEAR? Our party of eight stayed in this unit and absolutely loved it. The décor and space was adequate for our needs. The unit was exactly as depicted in the picture. It was great to be able to watch our kids swim in the pool or beach right from our patio. We are definitely coming back! Last year was the first year our family stayed at GulfCrest. We absolutely fell in love with this place. The location the room, the people, everything. Front office very friendly and a pleasure to work with. 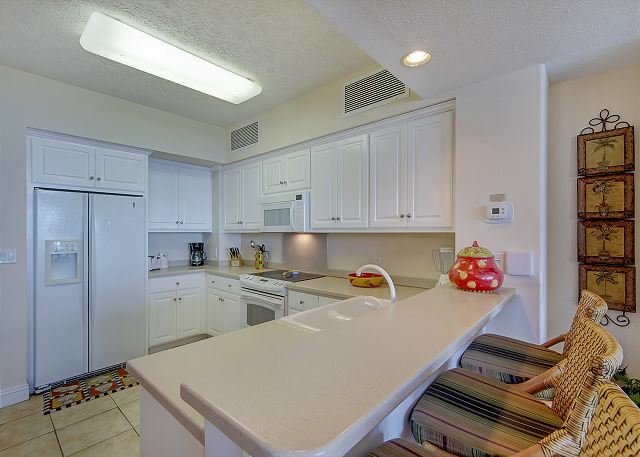 Had three minor maintenance problems that were handled in quick order.Have been staying at Gulf Crest for its family friendly atmosphere since it was built. Security on site is a plus. We had a great time! The room was very nice and clean! Great condo with exceptional staff. My family and I had a great time. Would definitely stay here again. Would recommend this unit and the whole place , for anyone's vacation. Clean and very well maintained. Will stay again.. While staying at the beach for a month, we needed some extra space for a week while family visited. This condo was great! 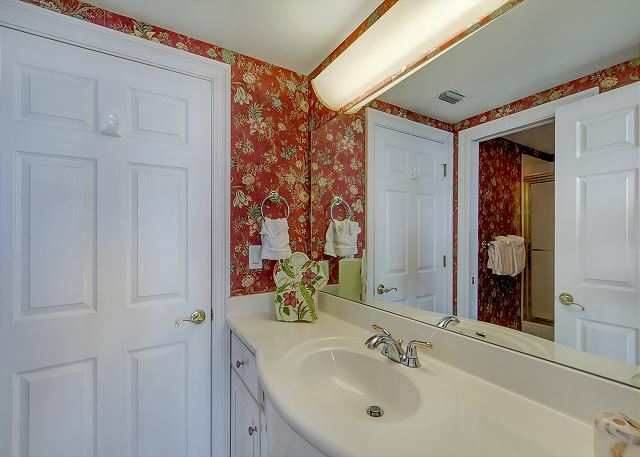 nice, clearn, comfortable and a great location!